We have had so many requests for earbuds that are not expensive and we figured out a way how to get them to you. That is to make them DIY. 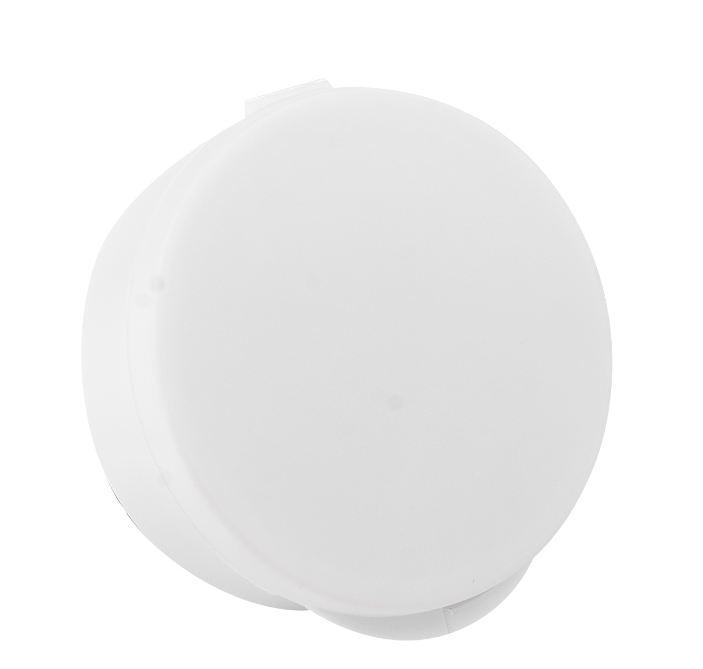 You find and create your own labels and we provide you just the earbuds at a great price. Earbuds feature comfort silicone buds, 45” cord and 3.5mm mini-stereo plug. 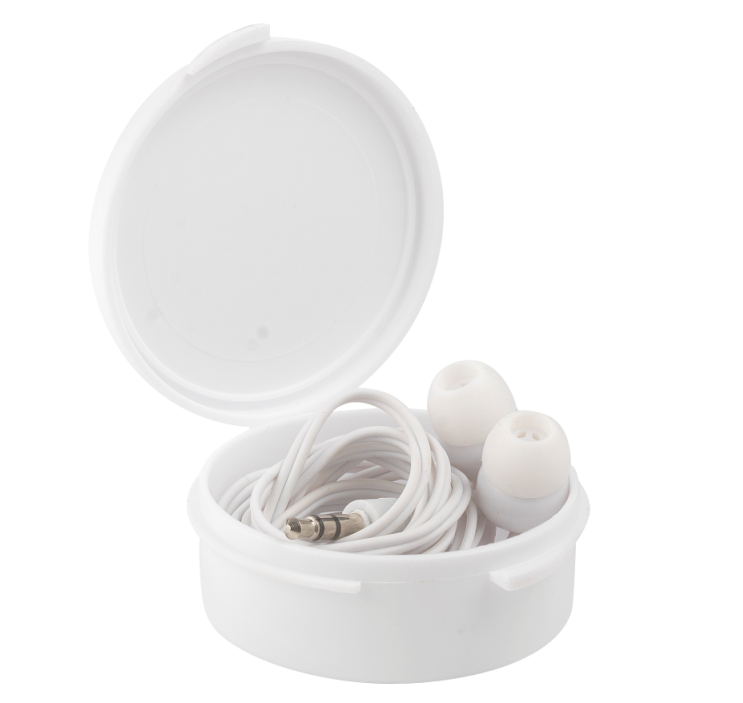 The earbud case measures 2.125" in diameter with a depth of .75.